Home>Music> Diddy Is Ready For Life As A Single Father: "Kim, I Got This"
Diddy has entered a new chapter in his life as he takes on the whole lot of parenting responsibilities that he used to split with the late Kim Porter. Since the model's untimely death, Diddy has vowed to love and support his children with even greater fervor. He gave his following a glimpse of his day-to-day life through a series of clips. The father of four (plus one) spoke about the evolution of his role as a father in videos he uploaded to social media. In the first clip, the seemingly tired entertainer offered gratitude. Diddy expressed his awareness of the commonality of his circumstances. He acknowledged single parents, both mothers and fathers, who have welcomed the multiplicity of duties entailed by single parenthood. 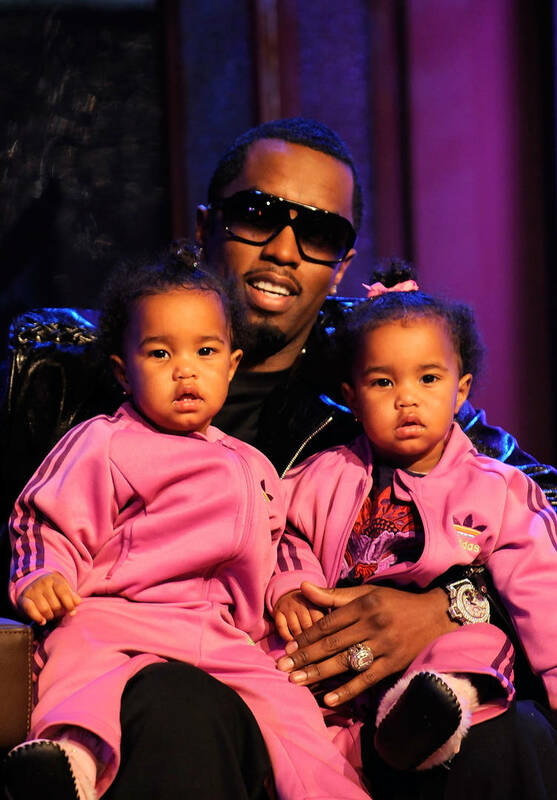 MUSIC Diddy Is Ready For Life As A Single Father: "Kim, I Got This"